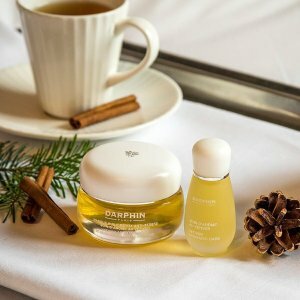 Darphin offers enjoy $30 off your $80 purchase + GWP via coupon code "DM2019". Plus, a 2-piece gift with $80 purchase via coupon code "DM2019". 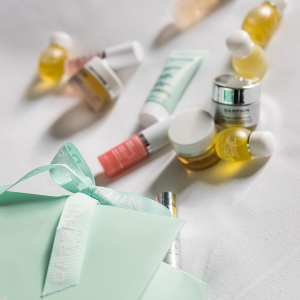 Plus, pick 5 deluxe samples with $50+ purchase. 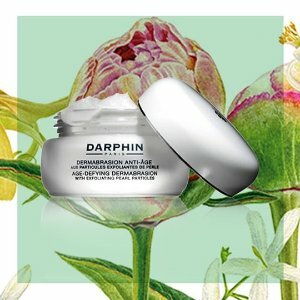 Darphin offers 15% off with $75+ purchase via coupon code "FLASHFRIDAY". Plus, get 4 free deluxe samples at checkout. 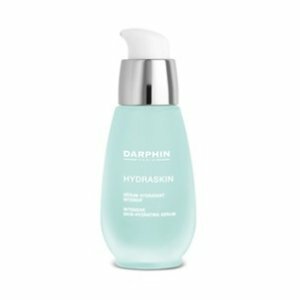 Darphin offers free hydraskin rich with $65+ purchase via coupon code "RICH19". 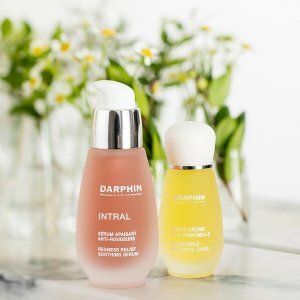 Darphin offers free full-size eye cream with $75+ order or full-size serum with $120+ order, via coupon code "SPLASHSALE". 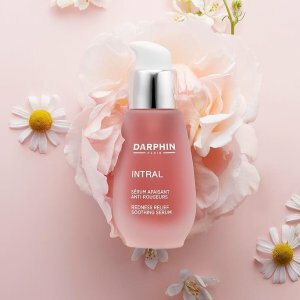 Darphin offers Free 5-pc Sample sitewidevia coupon code "ELIXIR". Plus, free 8-pc gift with $100 purchase via coupon code "FAVE". 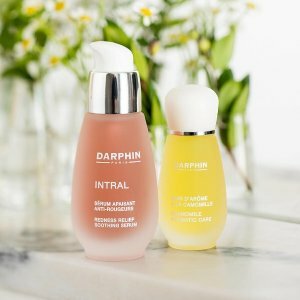 Darphin offers $30 off with $80+ purchase via coupon code "MERCIDM". Get 3 samples when checkout. 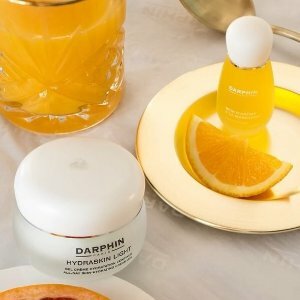 Darphin offers up to $75 off Sitewide Sale. $15 off with $100 purchase, via coupon code "GET15". 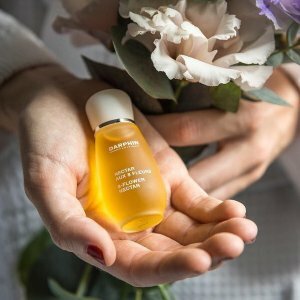 $40 off with $200 purchase, via coupon code "GET40". $75 off with $300 purchase, via coupon code "GET75". 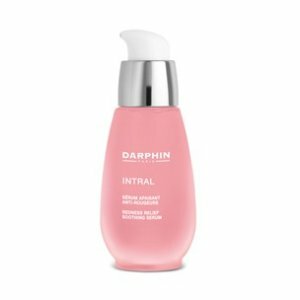 Darphin offers Free Full Size Intral Air Mousse Cleanser (125ml) with $55+ order. 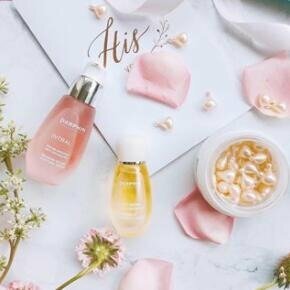 Plus, get 2 deluxe samples with your order (INTRAL Toner 50ml and INTRAL Redness Soothing Serum 5ml) via coupon code "INTRALMOON_2220". 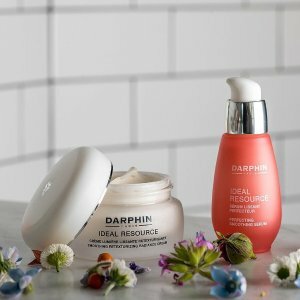 Darphin offers Free Full-size Rose Aromatic Care($75 value) with $75+ purchase via coupon code "ROSE". 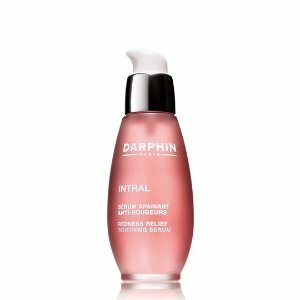 Darphin offers receive 20% off With your first order via coupon code "affwelcome20". 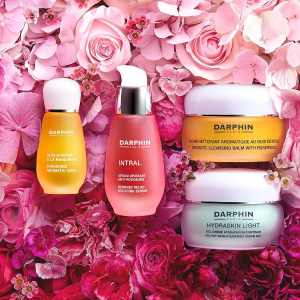 Darphin offers Free 6-piece gift with $100 purchase via coupon code "VDAY19". 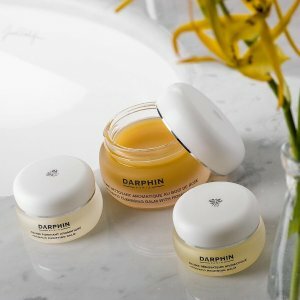 Darphin offers Free 4-piece gift with $85+ purchase via coupon code "DIVINE". 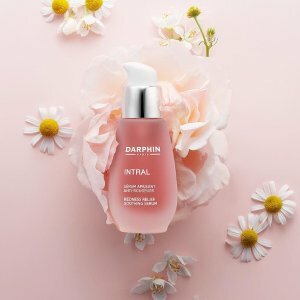 Darphin offers Free 6-piece gift with $85+ purchase via coupon code "CNYMOON"..
All-Day Hydrating Hand & Nail Cream 15ml, Aromatic Cleansing Balm 5ml, INTRAL Toner 50ml, Chamomile Aromatic Care(4ml), INTRAL Redness Relief Soothing Serum 2ml,Passport Holder. 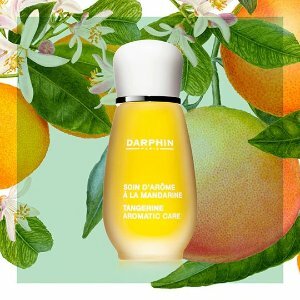 Darphin offers free full size revitalizing oil (large size - 100ml) with $75 purchase via coupon code "BODY". Plus, Choose 5 free deluxe samples with your $50+ order. 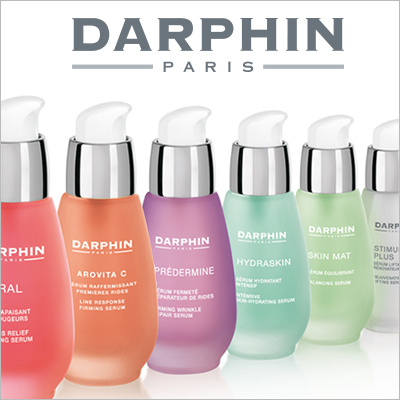 Darphin offers free 8-piece best sellers gift with $125 purchase via coupon code "AMOUR". Deal ends 12/7 23:59 PST. 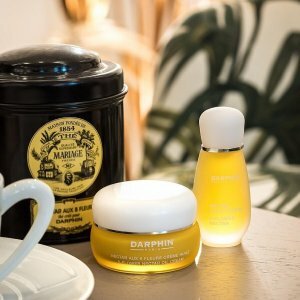 Darphin offers 20% off All Gift Sets via coupon code "GIFT20". 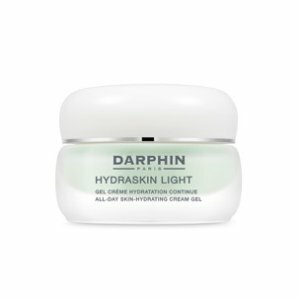 Darphin offers free full size hydraskin rich cream With $75 purchase via coupon code "RICH". 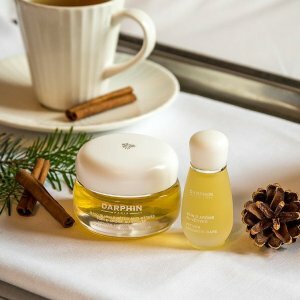 Darphin offers 20% off with $75+ purchase via coupon code "CYBER". Plus, free Bathrobe with $125 purchase. 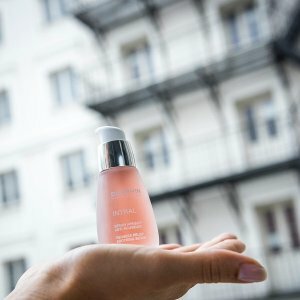 Plus, free Stimulskin Plus Trio with $100+ purchase. 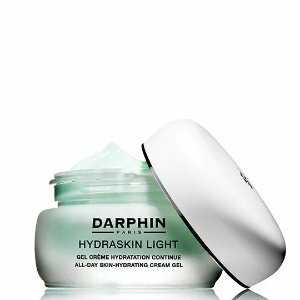 Darphin offers Choose 1 of 2 gifts with $75 purchase. 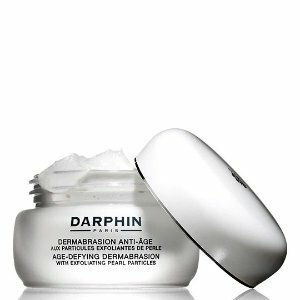 Plus, free PREDERMINE Densifying Anti-Wrinkle Cream for Normal Skin with $75+ purchase via coupon code "FIRMINGDM". 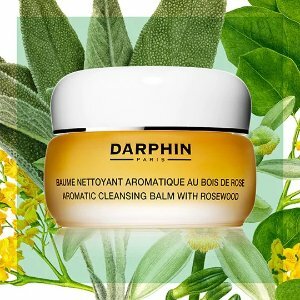 OR, free 8-Flower Nectar Oil Cream with $75+ purchase via coupon code "8FLOWERDM".